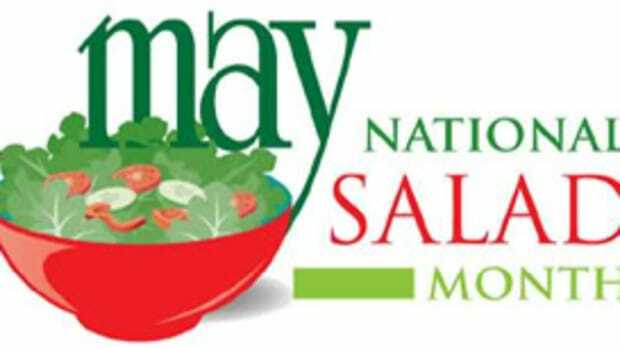 Americans consume far too much sodium, which contributes to high blood pressure and fluid retention. 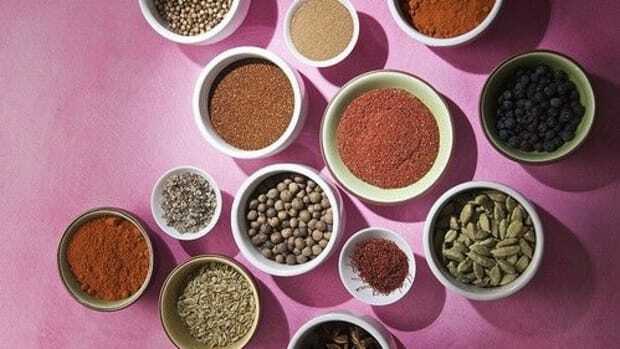 You can replace much of the salt you add to foods with organic herbs and spices. They’re flavorful, economical and add variety. “Simple dishes become deliciously elegant when paired with the right herbs and spices,” says Kendall McFarland, product development manager and food specialist at Frontier Natural Products Co-op in Norway, IA. Garlic: Compatible with virtually any savory food. Available in fresh and dried forms. 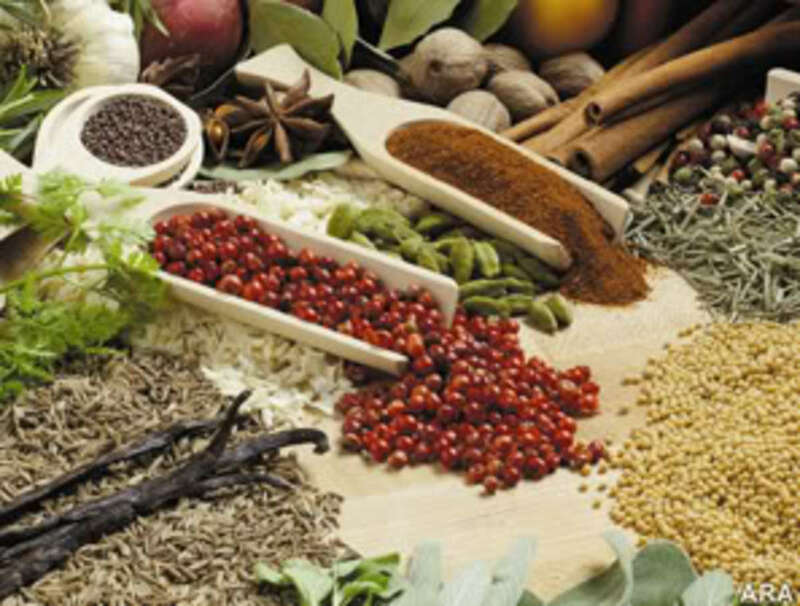 Use it in tomato-based dishes, dressings and spice blends. Sprinkle it on buttered bread before broiling. Onion: Seasons a host of international cuisines. Many available varieties. 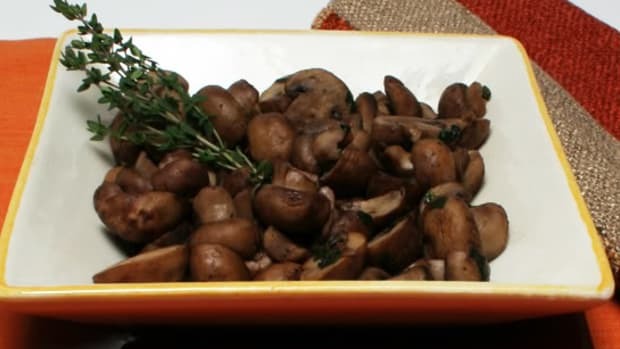 Can serve as a primary ingredient, vegetable accompaniment or seasoning. 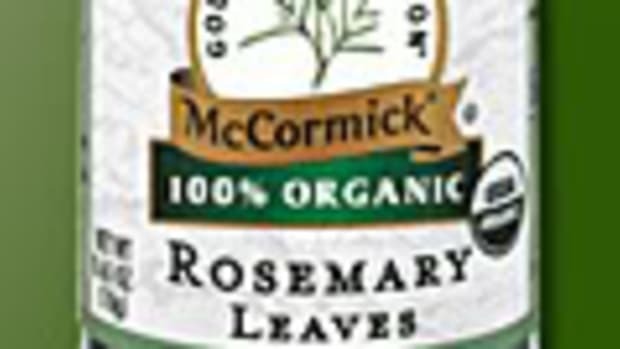 Use in casseroles, soups, sauces, vegetable dishes, relishes, breads and stuffings. 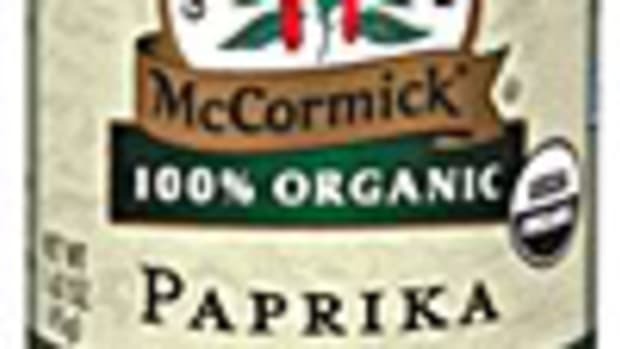 Paprika: A sweet relative of the chili pepper. Adds warm, natural color and mildly spicy flavor to soups, grains and hors d’oeuvres. A shake or two livens up cheeses and garlic bread. Try it in spreads, salads, egg dishes, marinades and smoked foods. 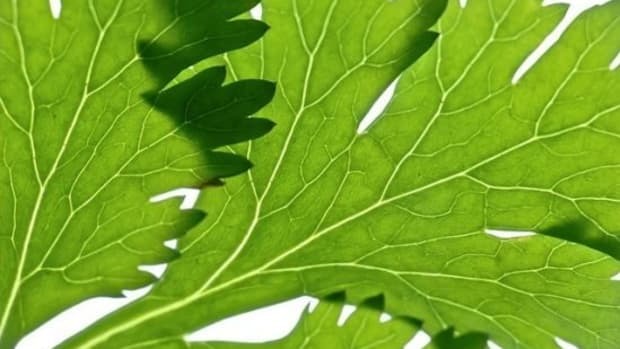 Parsley: Brightens up soups, dressings, salads, casseroles and stuffings—any dish that benefits from fresh green color and a clean vegetable taste. 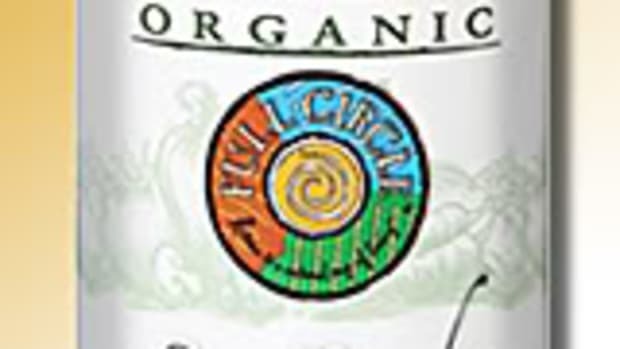 Especially good with fish, egg and grain dishes. Cinnamon: A key baking ingredient that wins the spice world’s popularity contest. Adds depth of flavor to both sweet and savory dishes. A surprisingly delicious addition to vegetables like carrots, spinach and onions. Basil: Has a warm, sweet, mild, minty/peppery flavor that’s delicious with vegetables—especially tomatoes. Add to soups, stews, sauces and dressings. Pairs well with many other seasonings. Oregano: Has a strong personality, but partners well with other seasonings—especially basil. Use in any tomato sauce, as well as baked chicken and fish. A must atop pizza. 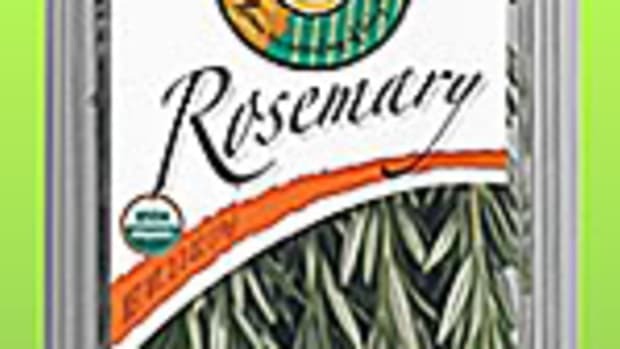 Rosemary: Adds texture and taste to meats, marinades, dressings and casseroles. A perfect addition to potato salad, egg salad and stir fries. Can also enhance soups.